Now more than ever, communities are focused on the prevention of suicide by starting a conversation. 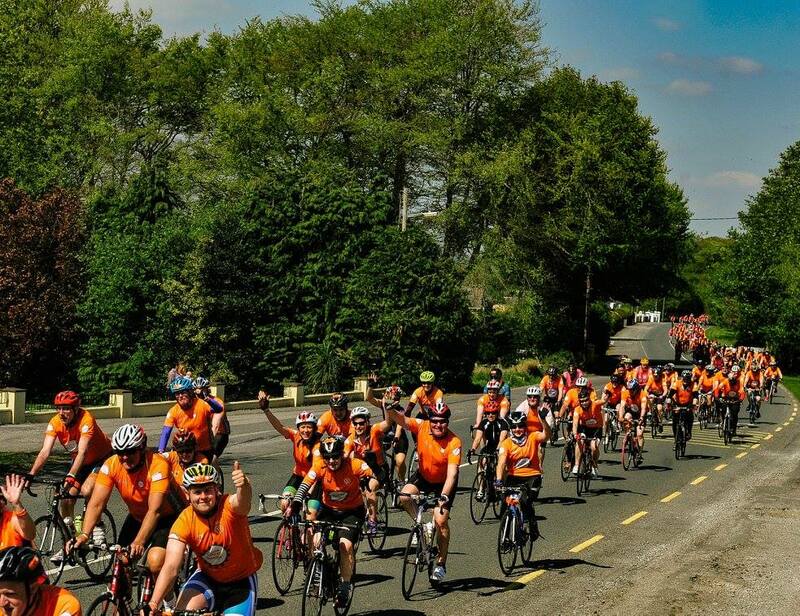 On Saturday, July 21st, Cycle Against Suicide will join the people of Roscommon in the fight against suicide by highlighting the support services available locally. The power of the cycle and its message 'It’s OK not to feel OK; and It’s absolutely OK to ask for help’ is something that brings families, communities and cyclists of all abilities together with a common purpose of ending the cycle of suicide in Ireland today. 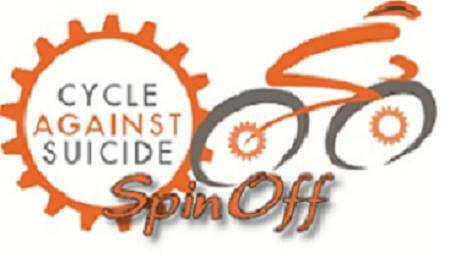 Come, join with us on July 21st and shoulder to shoulder let us break the cycle of suicide in Ireland. With over 800 people dying by suicide in Ireland each year, and research indicating that thousands more contemplate it, let us take a moment to reflect on the pain and suffering experienced by every single person impacted by suicide. 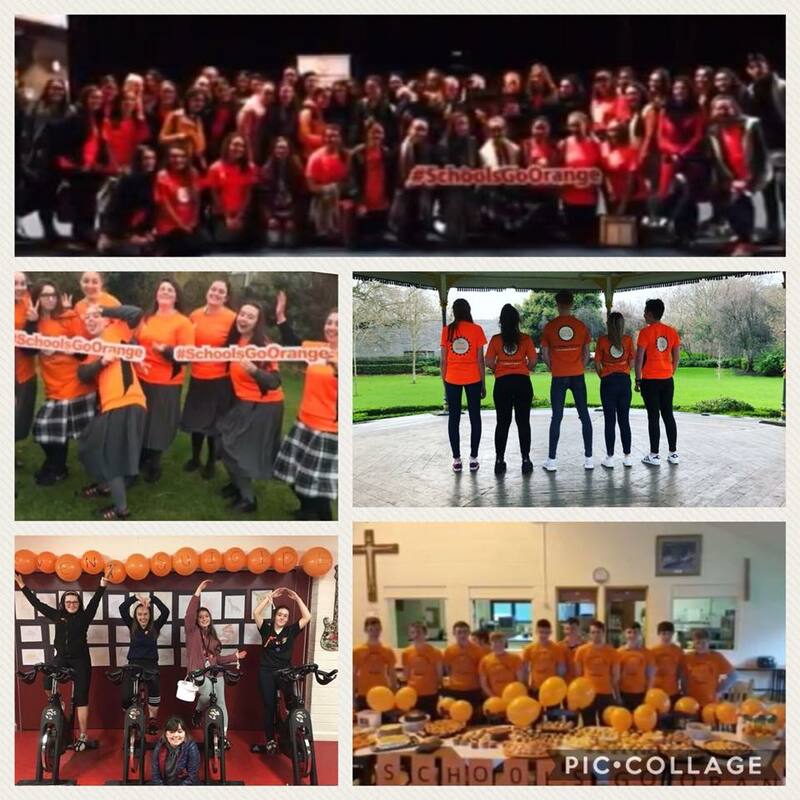 On Saturday, 10th November, Cycle Against Suicide will host its annual Orange-Tie Ball in 'The Inn At Dromoland'. The Ball promises to be a great night and will include a drinks reception, gourmet dinner, live music and entertainment. You can join us by booking individual tickets, taking a table and or sponsoring an element of the evening. Dip in the sea with a cheer, for a positive start to this New Year ! Cycle Against Suicide invites you to wash away the stresses of the past year and welcome the new year with renewed energy, vitality and joyful anticipation of what lies ahead. And while you’re at it, why not offer hope to those living under the cloud of mental health struggles? Cycle Against Suicide aims to engage more and more communities to begin a conversation about mental health; about looking after ourselves and reaching out to each other. Cycle Against Suicide's will join with the local Belfast community on March 30th to raise awareness of the help and support networks that are available to people throughout Belfast that are battling depression, self-harm, at risk of suicide or those bereaved by suicide.